Two fabulous golf front lots available on a cul-de-sac in Kahite. 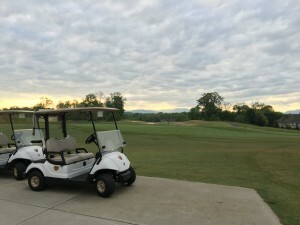 (Lots 5,6) Kahite is a golf and lake front community and is one of the newest communities in Tellico Village. 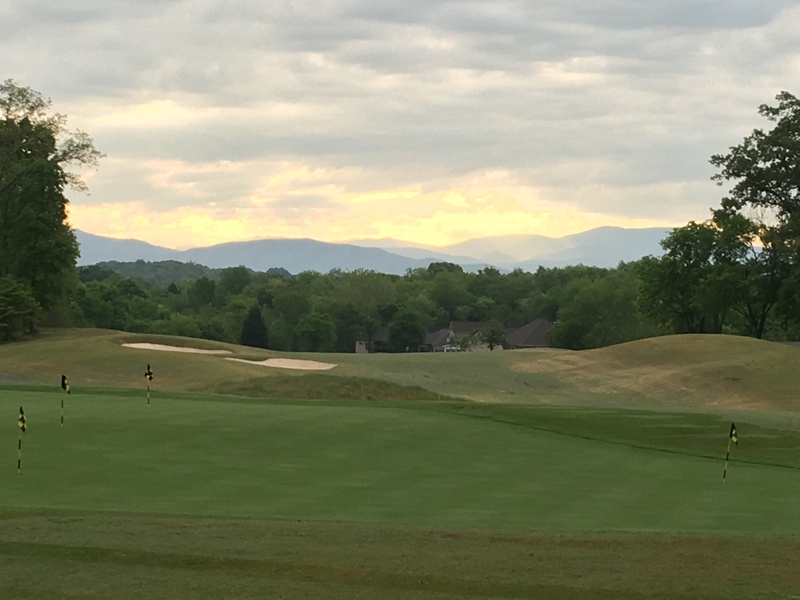 Kahite is surrounded by the magnificent Tellico Lake with unbelievable mountain views. 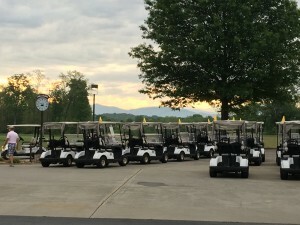 Tellico Village offers memberships to 3 golf courses with pro shops, restaurants, a yacht club, a 26,000 sq ft wellness center with indoor pools, boat rental slips, and much much more. Filled with too many clubs and private activities to list, this community is a tight knit group but offers welcoming arms to new members. Nestled in the Tennessee foothills of the Great Smoky Mountains, Tellico Village is made up of 5,000 acres along the beautiful Tellico Lake. This community is one of the premier senior planned active adult retirement communities in the south. 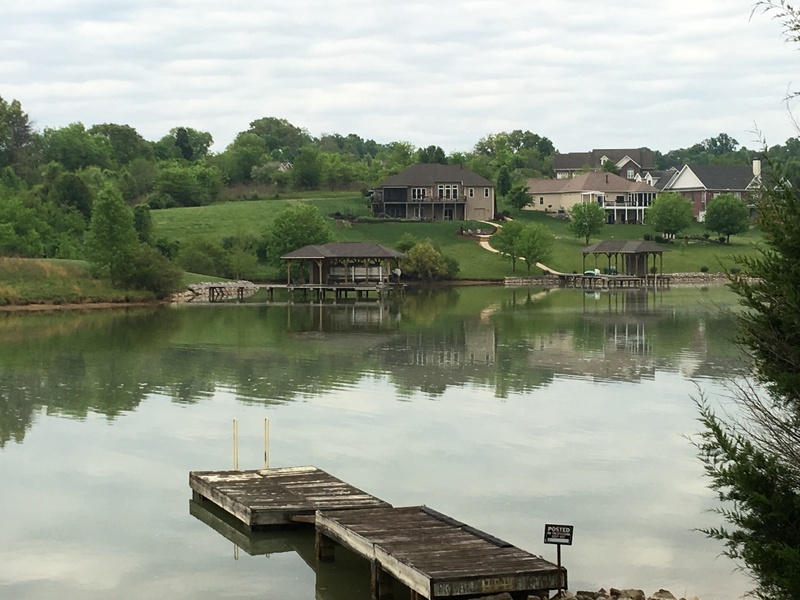 Tellico Lake offers a perfect place for boating, fishing, swimming, and everything “waterfront” living. Click here to visit their website and watch their Lifestyle Video.